Getting sick is never convenient, but getting care should be. Saint Luke's 24/7 offers around-the-clock health care. 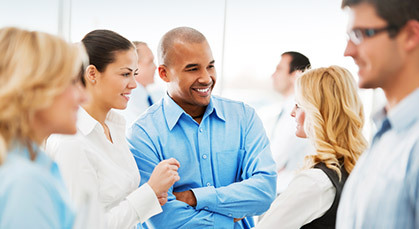 See a doctor or nurse practitioner anytime, anywhere by phone or secure online video. It's health care when and where you need it most. In the middle of the night, during holidays, or in the middle of a packed work week, virtual care is available whenever you need it. 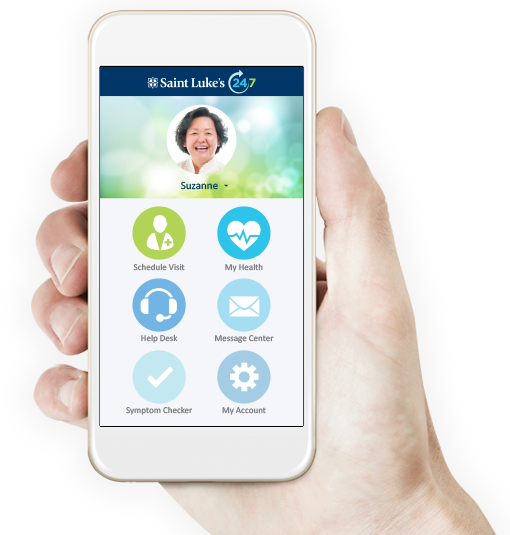 Saint Luke’s 24/7 providers can diagnose, recommend treatment, and prescribe medication in real time. 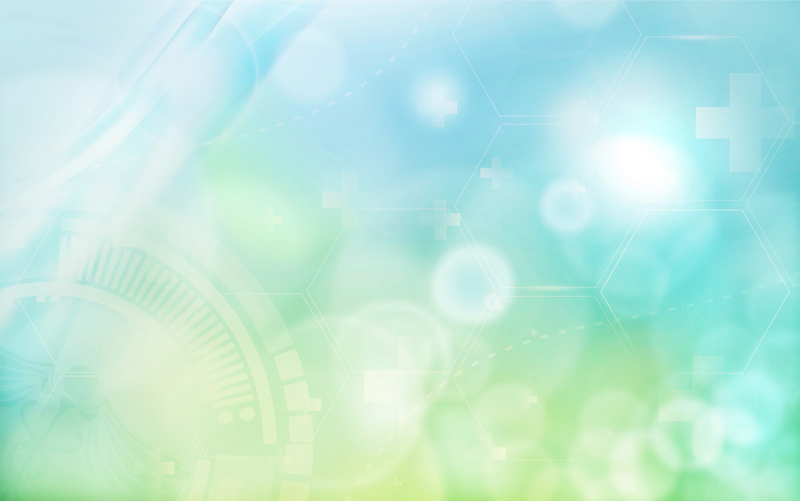 Virtual care is provided by a team of Saint Luke’s and MDLIVE doctors and nurse practitioners. All doctors are board certified in family medicine, internal medicine, emergency medicine, or pediatrics. 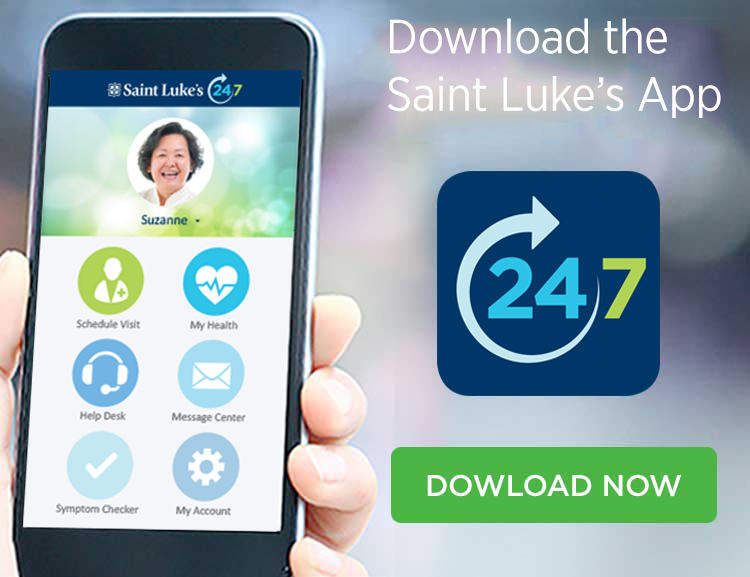 with the Saint Luke's 24/7 App.